In this module, you will learn how to efficiently manage your computer files including how to find, download, copy, rename, recover and organize your files. The links on this page will open in a new tab/window. Use folders in a logical hierarchy. Keep your files organized in folders in a logical hierarchy so that you know where everything is when you need it. Create folders within folders as necessary. Give your files short, logical names. Name your files so you know what they are. Keep the names short to make it easier to search for files. Back up important files. Get in the habit of backing up files in a cloud service or on other storage devices, just in case. 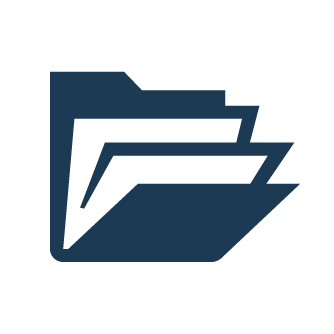 Display your files in a list to see details. In Windows, when files are displayed in a list you can view details such as the file size and type, and when they were last modified. Use external storage to access your files on multiple computers. Save your files on a flash drive or in a cloud storage service to be able to access them from more that one computer. The guides below will teach you the basics of managing your computer files. These guides are for the Windows operating system. These guides are for the Apple Mac OS operating systems.